Taj Wedding Services marquees are for all occasions, large or small, such as weddings, parties, corporate events, country shows, exhibitions, fairs, concerts and ballsMarquees make any event seem official and tents provide a great atmosphere for a wide range of events. 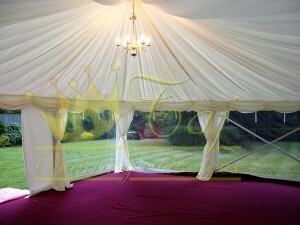 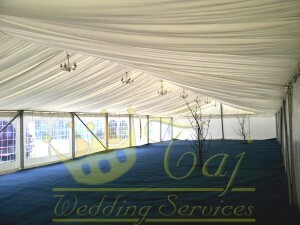 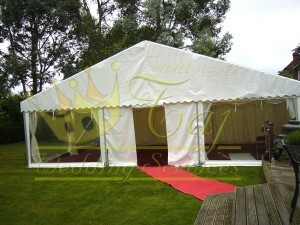 We provide a premier marquee and tent service. 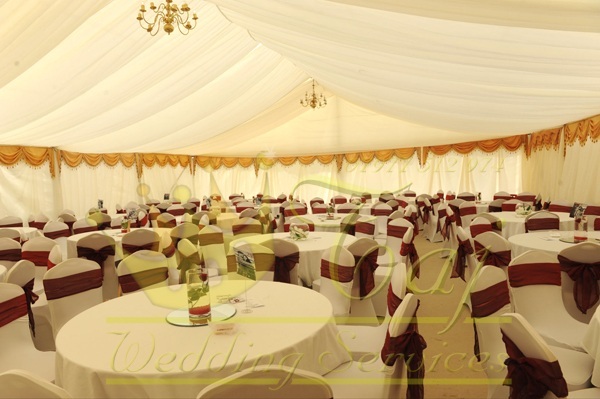 We provide beautiful marquees and spacious tents that are industry-leading. 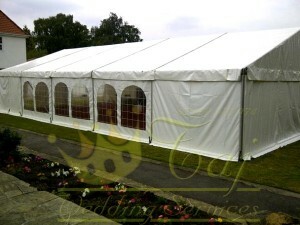 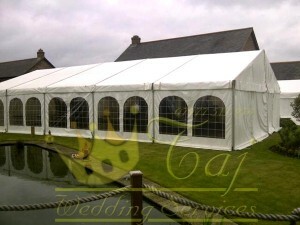 We are experts at providing framed marquees for any occasion. 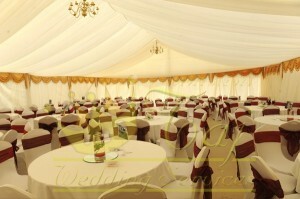 All our marquees come with a complete range of accessories and extra facilities. 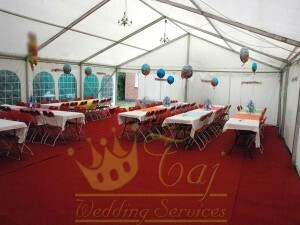 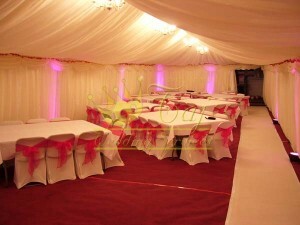 Every marquees is beautifully designed and adhere to our high-quality standards. 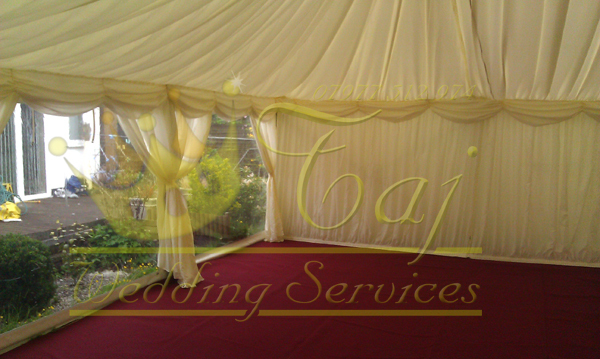 Taj wedding services specifically excels at weddings, but we also cater to a huge variety of events including parties, corporate events, country shows, exhibitions, fairs, concerts and balls. 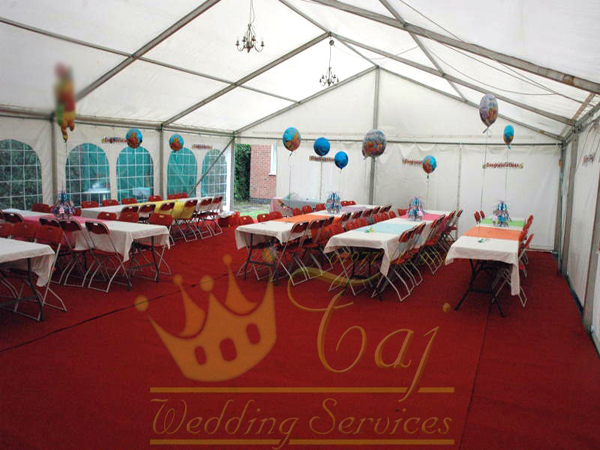 No matter what the event, you will be completely satisfied with our marquees and tents. 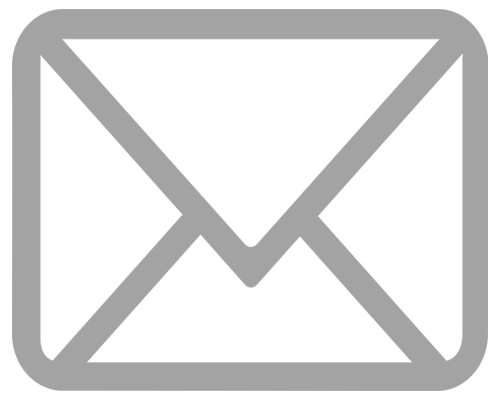 We provide our services all year round and are confident that you will utilize our services multiple times. 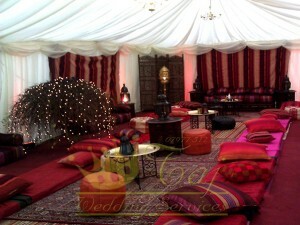 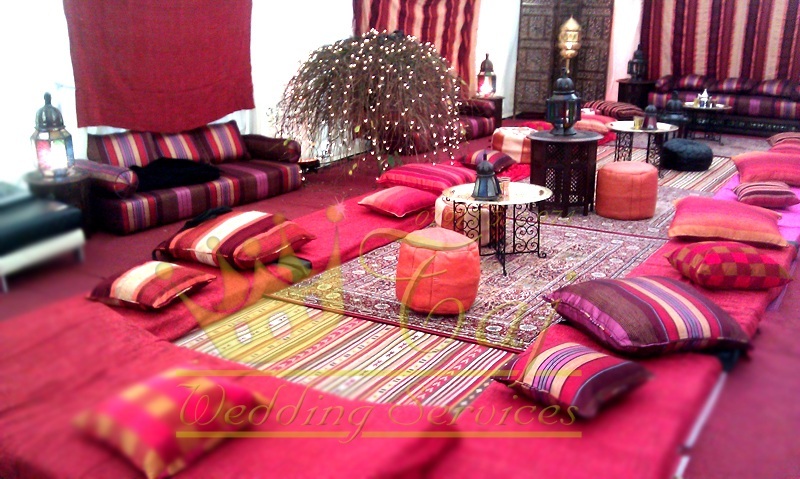 Our clients often refer us to their friends because of our exceptional quality and reasonable prices. Whatever your event – whether it will hold 20 or 5000 people – we can provide marquees that will thrill your guests and create a perfect atmosphere. Become another satisfied customer! 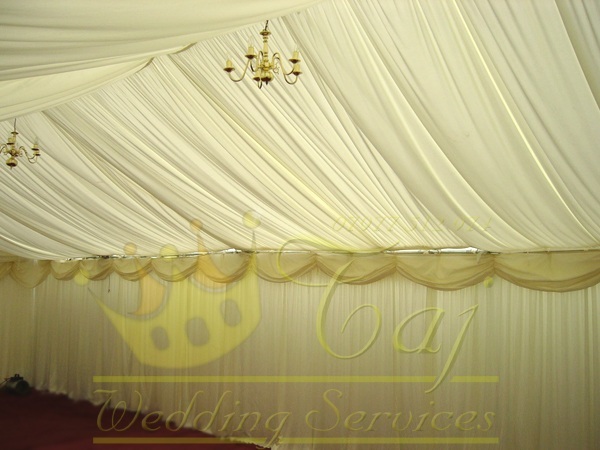 We are passionate about making all of our customers happy so they will choose our service again and refer their friends to our company. 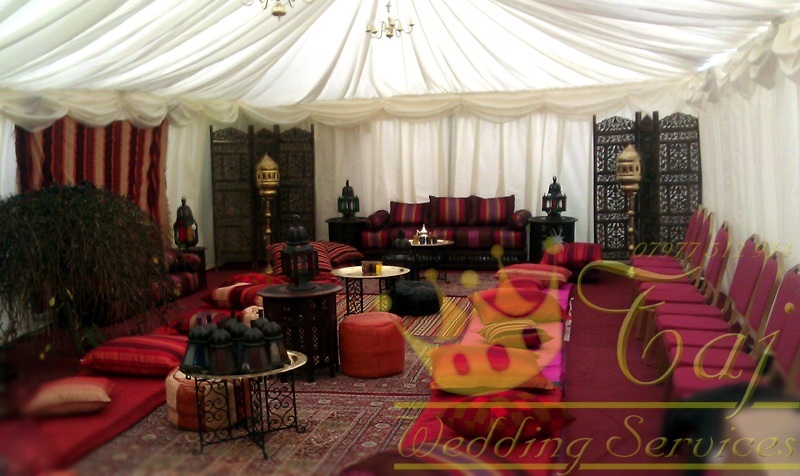 When you choose our company, you will be completely happy with our quality services and fast delivery. 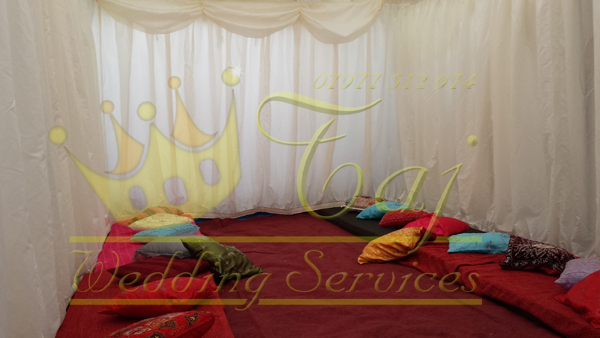 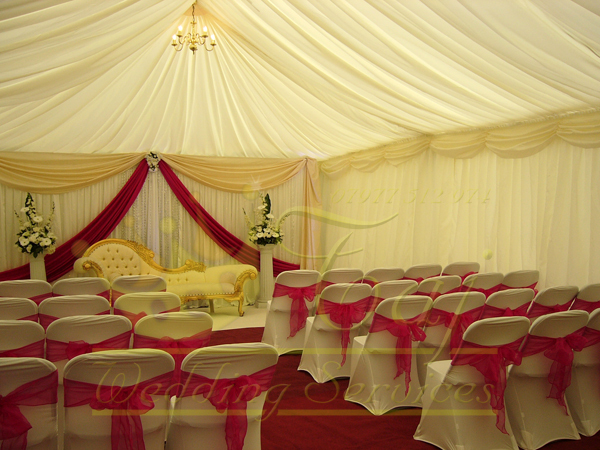 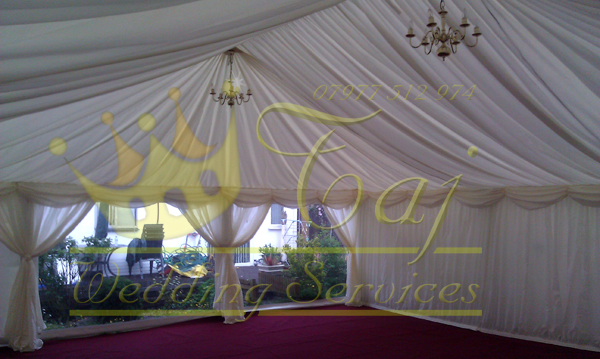 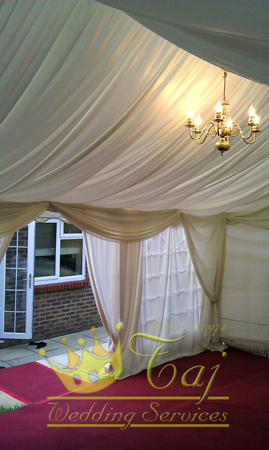 Choose Tajwedding services and get a marquee that you can be proud of. 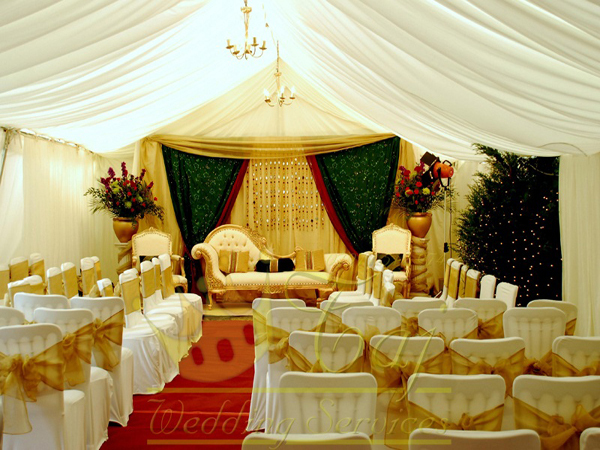 Contact us now and we will work with you to ensure all of your goals are met. We will work within your budget and time frame. 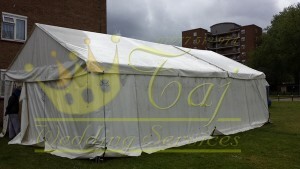 Luckily, we provide a premier marquee and tent service. 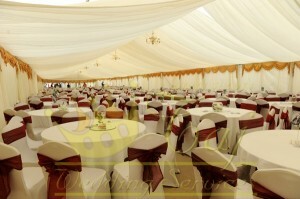 We provide beautiful marquees and spacious tents that are industry-leading. 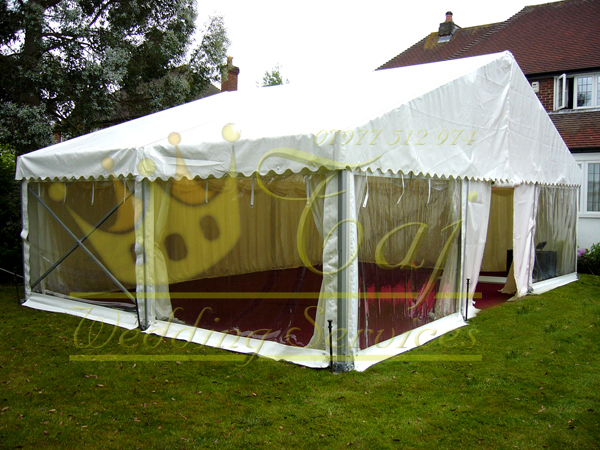 We pride ourselves on our high-quality standards that are far superior to our competitors. 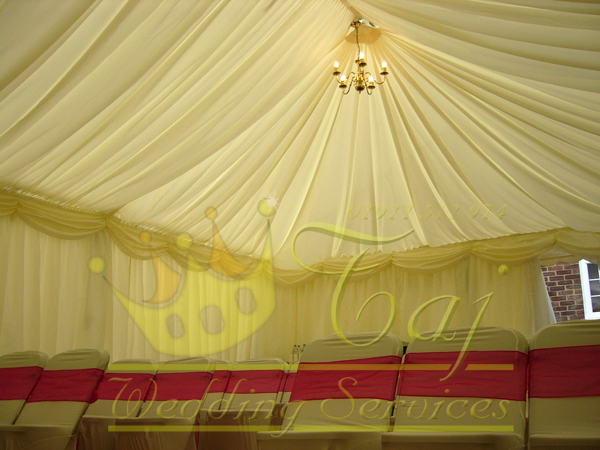 When you use our services, you will notice the drastic increase in quality as compared to other companies. 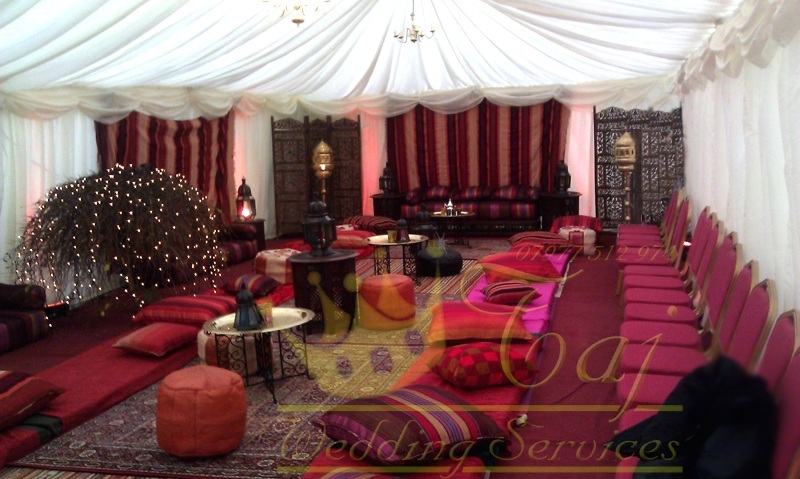 Taj wedding services specifically excels at weddings, but we also cater to a huge variety of events including parties, corporate events, country shows, exhibitions, fairs, concerts and balls. 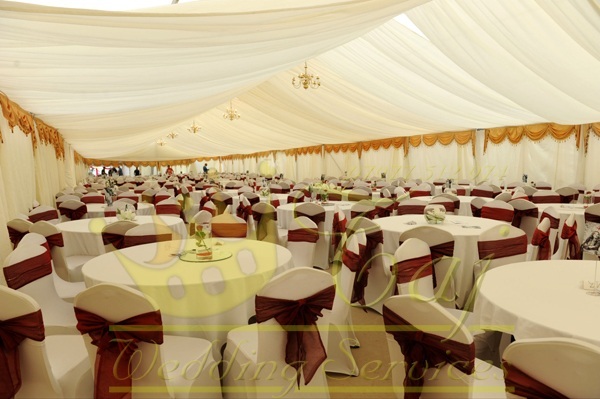 No matter what the event, you will be completely satisfied with our marquees and tents. 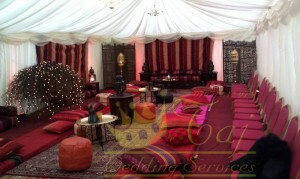 They are truly the best in the industry. We provide our services all year round and are confident that you will utilize our services multiple times. Our clients often refer us to their friends because of our exceptional quality and reasonable prices. 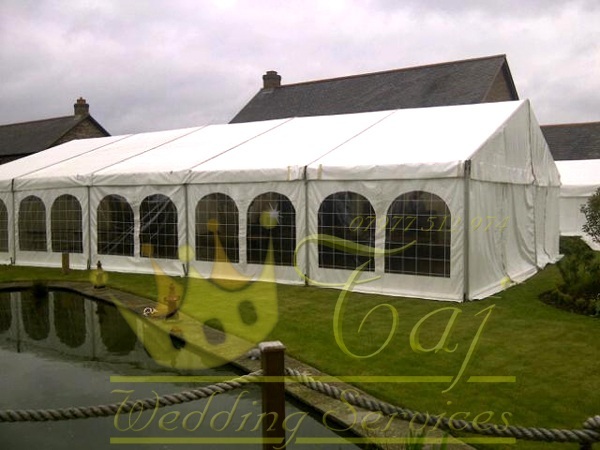 Whatever your event – whether it will hold 50 or 5000 people – we can provide marquees that will thrill your guests and create a perfect atmosphere. Become another satisfied customer! 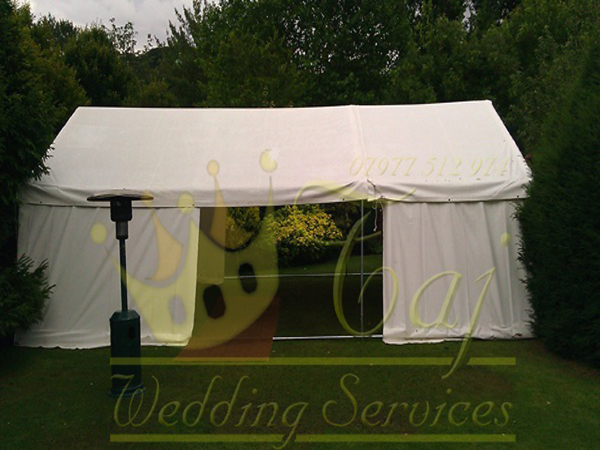 We are passionate about making all of our customers happy so they will choose our service again and refer their friends to our company. 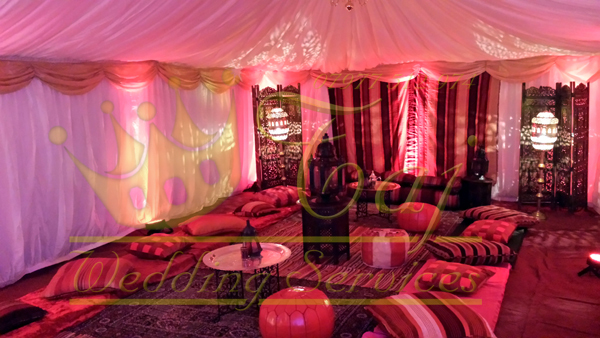 When you choose our company, you will we completely happy with our quality services and fast delivery. 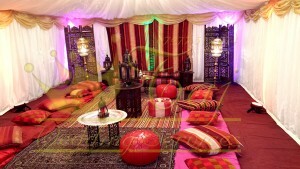 Our employees are obsessed with making sure your event is great. 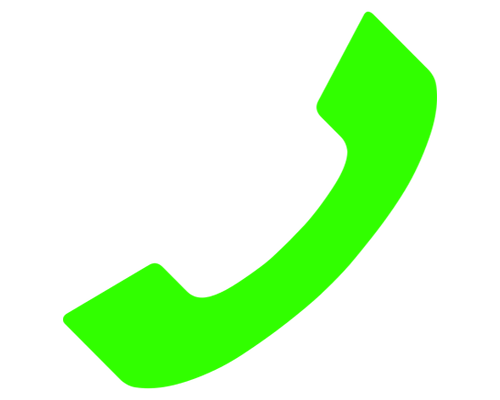 Don’t settle for mediocre companies that only care about your money. 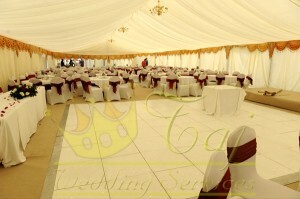 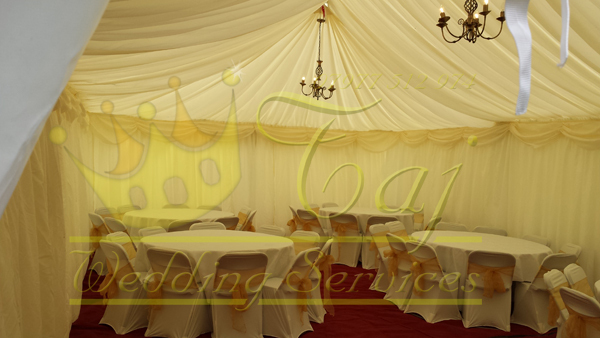 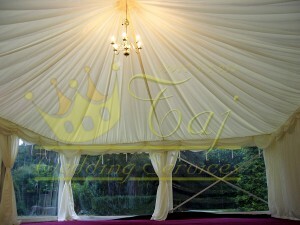 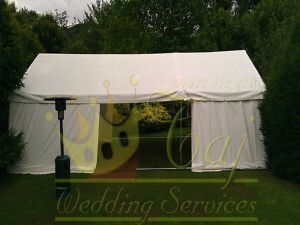 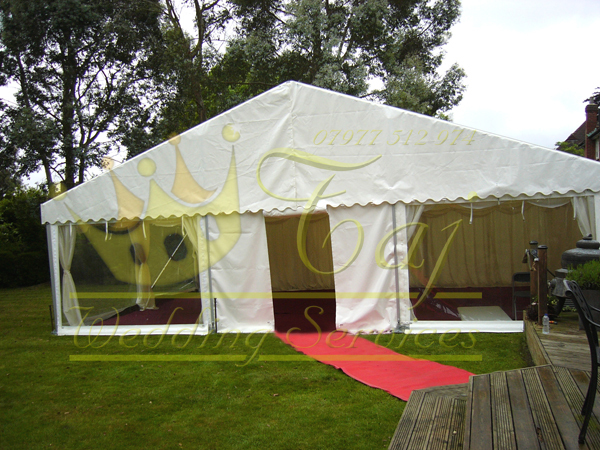 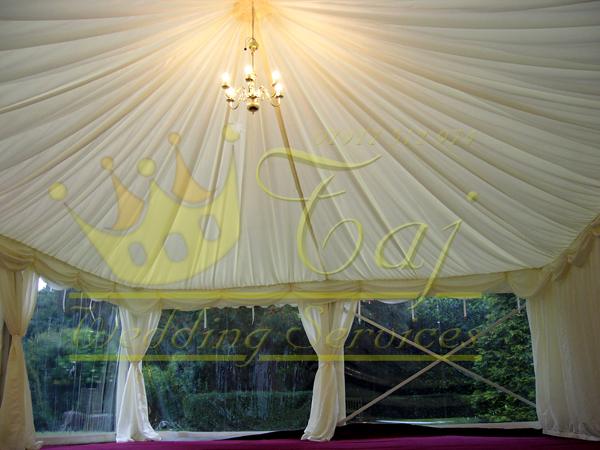 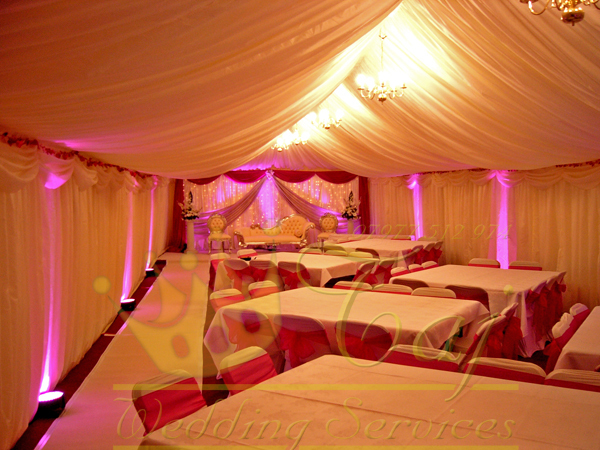 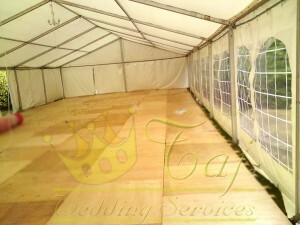 Choose Tajwedding services and get a marquee that you can be proud of.